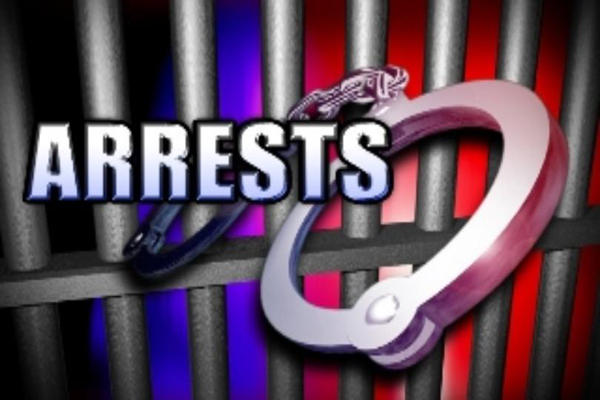 Jajpur(PTI): Four persons, including two women, of a family were arrested for allegedly tying an elderly couple to a tree and assaulting them physically at a village in the district, police said today. The incident happened at Ranpal village under the jurisdiction of Panikoili police station on January 25 when 73-year-old Bhagaban Das and his 67-year-old wife Premalata were tied to a tree in front of their house and assaulted over a land dispute, the police said. The accused, all residents of the same village, were arrested on January 27, a police official said. On Janury 25, a quarrel ensued between the old woman and one of the accused over a petty issue. Then he four accused allegedly dragged the old woman and tied her to a tree and when her husband came to rescue her, he was also tied to the tree and both were assaulted by the accused persons, said Inspector-in-Charge of Panikoili police station Sarat Kumar Patra. Later, Panikoili police reached the spot and rescued the couple, he said. “The old couple alleged that they used to be regularly harassed by the accused persons over a land dispute,” he said. The police arrested the accused persons on the basis of the complaint lodged by the old couple.